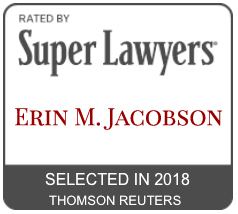 Services - Erin M. Jacobson, Esq. Purchase and sale of music publishing catalogues and/or royalty rights for authors and heirs. Exercising Copyright termination rights (see below). Please note that Erin does not litigate and does not offer shopping services or script submissions.